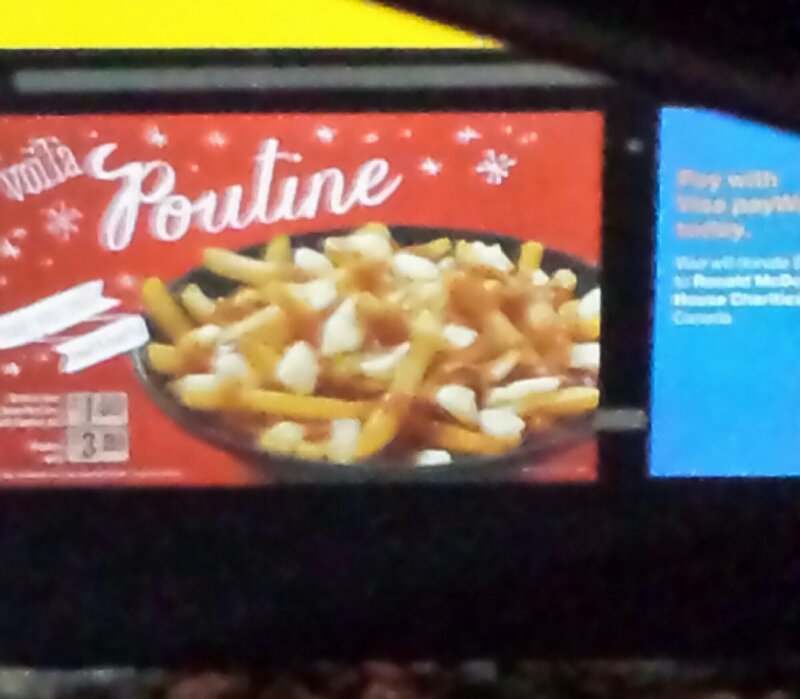 McDonald’s Poutine? That’s New On The Sackville Strip… | Sack-Vegas!!!! Breaking garbage guts news: McD’s poutine. I don’t know what to make of it. Has anyone tried this? Posted by Sacky on November 30, 2013 in Burning questions!, Snack-Vegas (Thought for food).